This well maintained three bedroom, three bathroom home is centrally located. The lush native landscaping invites you into the property. The warm and inviting interior features vaulted ceilings in the living room and dining room. A tranquil lanai offers a very private setting within the natural foliage. This interior home sits on a 13,685 square foot lot. 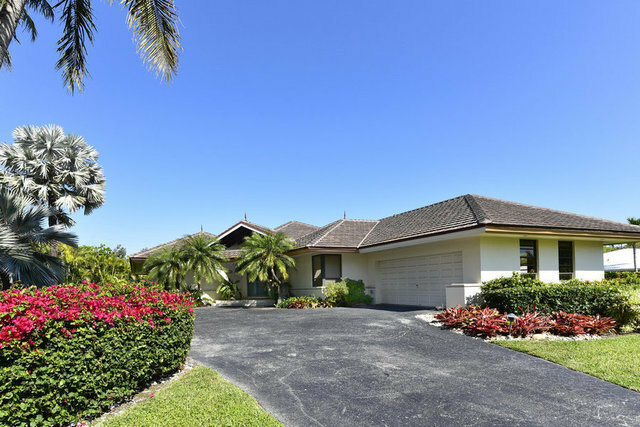 It is a quick walk down the main road to Buccaneer Island and all the amenities Ocean Reef has to offer.